Many people who suffer from migraines find that keeping up with business as usual is an impossible task. 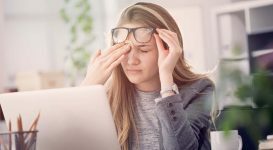 Migraines can make it difficult to think clearly or concentrate on the job and even just driving to work (particularly on a bright, sunny day) can prove to be a challenge. A migraine attack makes me physically ill, so keeping up appearances is something I fail at miserably. 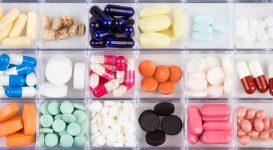 But many employers do not understand the depths of pain and illness that a migraine can bring about, so this produces one more thing for those of us with migraines to manage. Do you cancel that meeting? Do you take the day off? 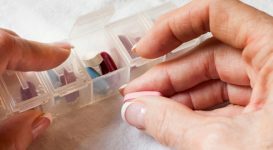 I have been in situations where the general lack of understanding about migraine pain makes me feel like everyone thinks I am making up excuses. 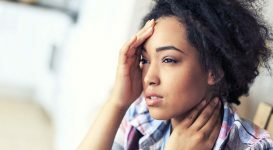 After all, saying you have another migraine seems to have become the popular way to say you have a headache; either that, or just about everyone I know gets migraines. To be clear, I don’t think the latter is the case. Perhaps hearing so many people claim they have this condition on such a regular basis has created a lack of empathy for those of us who actually suffer from it and an inability to understand its true severity. Not every headache is a migraine, but much like the boy who cried wolf, if your employer has heard it over and over again from too many people, it becomes harder to take seriously. Fear about repercussions on the job do not help your condition either. All that worry can actually exacerbate or trigger another migraine. But, it is hard to find peace between doing what you must for your health and keeping your attendance at work acceptable. There are also things at work that can make a migraine worse, should you choose to head in and try to muddle your way through your day in pain. 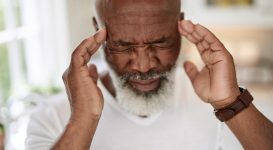 Lighting, computers, noise and even how often you are able to take a break or step outside to get some fresh air can make or break your attempt to endure your day at work with a migraine. So what can you do to put yourself in a better position at work and manage your migraine attacks?